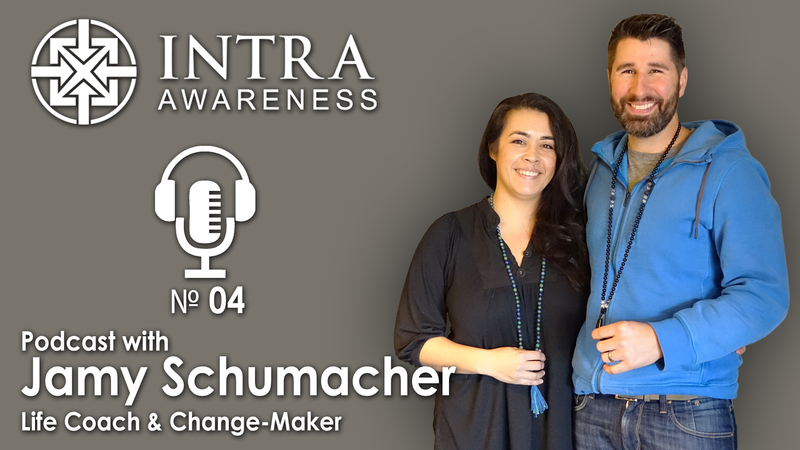 Jamy Schumacher is an up-and-coming Life Coach and current Change-Maker who is making big moves to follow her passion of connecting consciousness to adults and children alike. She is the founder of New Perspectives Healing Center in Swisher, Iowa and an Unschooling mother of two. Unprogramming of the adult mind and teaching children in ways that work for them is the way of the future and Jamy is leading the pack!